Find competitive quotes on outdoor advertising in College Station! Located in the center of the Texas Triangle, College Station offers amazing outdoor advertising opportunities. Target Texans on the go with a billboard along SH 6 and SH 30, also known as Harvey Road. 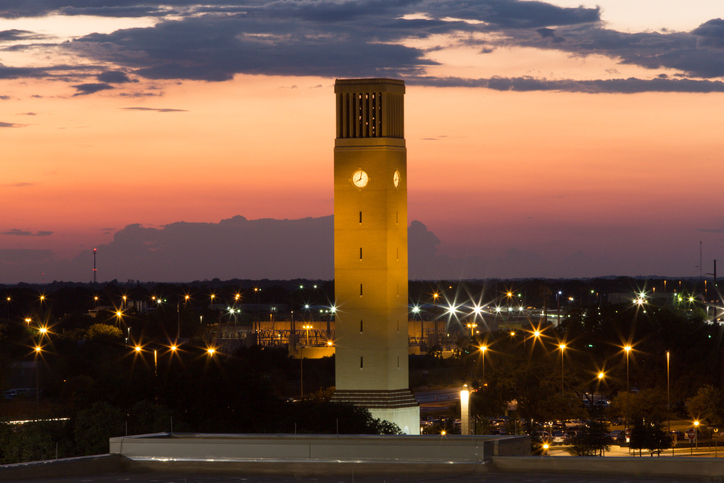 Home to Texas A&M University, the city offers opportunities to boost business near Post Oak Mall and Kyle Field, home to the Aggie football team. Whether you’re looking to target tourists near the famous George Bush Presidential Library and Museum or Central Station, BillboardsIn will find the best transit, billboard and street furniture advertising to help you reach your campaign goals. Select an ad format below to learn more. You can also begin by browsing BillboardsIn’s massive database of out-of-home advertising opportunities to get started on your campaign in College Station.